Mark Vette’s Animals on Q is NZ’s premiere Film and TV Animal Training Team. We choreograph and train complex performances to brief. The Hunt for the Wilderpeople, Toyota Bugger Dog, The Genesis Pukekos, Sony's Octographer and the famous Driving Dogs - are all great examples of our work. We achieve 'amazing results lovingly' - ensuring that the roles our animals take on are stimulating, safe and enjoyable. A roster of amazing animal talent is available. Is understanding and transforming dogs your passion? Want to grow your skills, transform the dogs and/or grow your business? 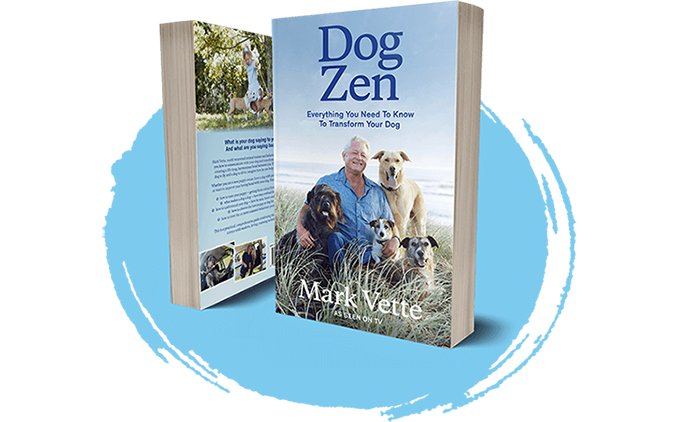 Mark shares the fundamental building blocks of his expertise that has transformed 1000s of dogs over 40 years of clinical practice and academic study. the art of applying these to the diverse range of dogs in your life. We will cover the CRITICAL issues!